Just as trout have incredible eyesight, they also have incredible hearing, being able to hear low frequency noises that even humans are not able to hear. Many people find it interesting that trout have an internal ear although you cannot see an external hole. This ear is located within the skull and is extremely sensitive to any vibration underneath the water. Since this is how noise travels underwater, the trout is given yet another advantage. does have an ear, it actually listens with its body. 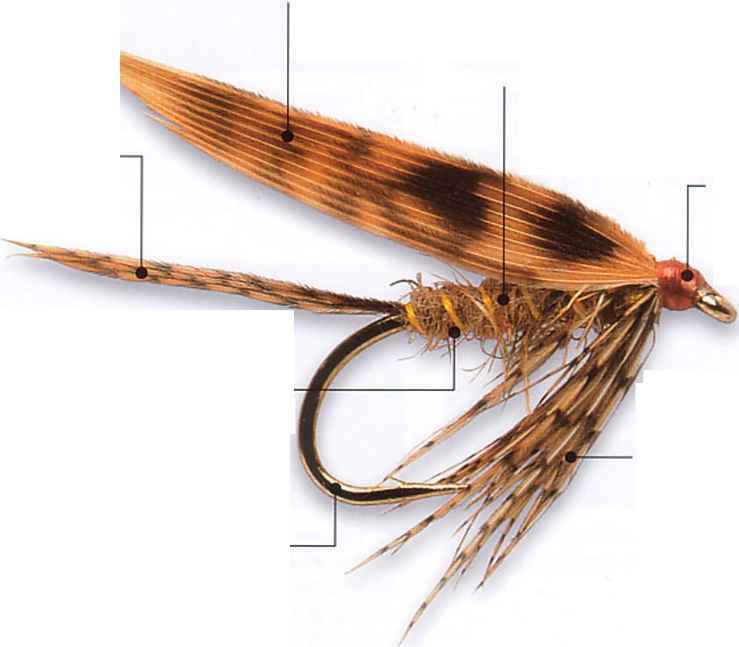 Do you remember when we described the trout and talked about the lateral line? This line is designed as a neural transmitter that detects vibration and sound. To aid the lateral line, the trout also has a swim bladder that serves as an amplifier and resonating drum for any sound. This means that trout can not only detect sound but also feel vibrations, both of which help with its survival. Because of the keen hearing ability, when you fish for trout, you need to be quiet, especially as you make your way through the water. Any little splash or kicking of rocks underneath the surface will create noise. Do not think that just by fishing from the shoreline you do not have to be quiet. Any rocks that are kicked or twigs snapped can be heard. Being quiet is exceptionally crucial if fishing lakes, rivers, or streams that are calm where water will travel, alarming the trout that a predator is nearby.